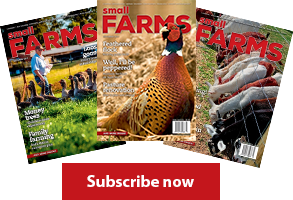 Small Farms is the niche publication designed to service and supply information to the smaller farming community whilst providing up to date information to those wishing to become involved in a new farming venture. The main objective of the publication is to make aware and support the wide volume of new and opportune rural industries currently available in Australia. 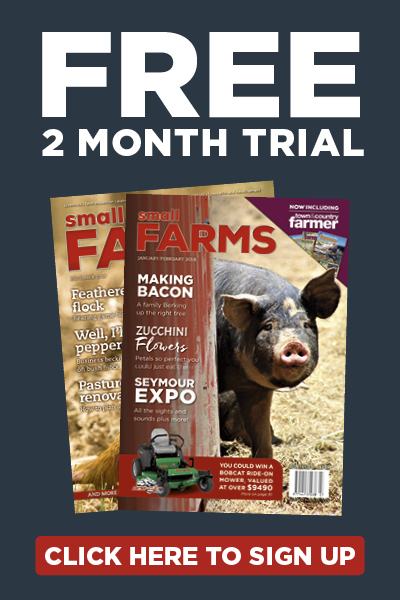 Monthly topics included in the magazine are Rural Issues, Special Feature articles, News Briefs, Niche Industries, Weed Watch, Research & Development, Livestock and Cropping interviews, Coming Events, Lifestyle, Book Reviews, What’s New, Product Review, Stock for Sale, Classifieds and more. 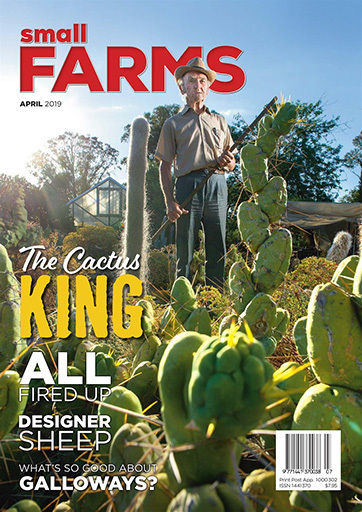 Small Farms is distributed nationally via newsagents and subscriptions across Australia.